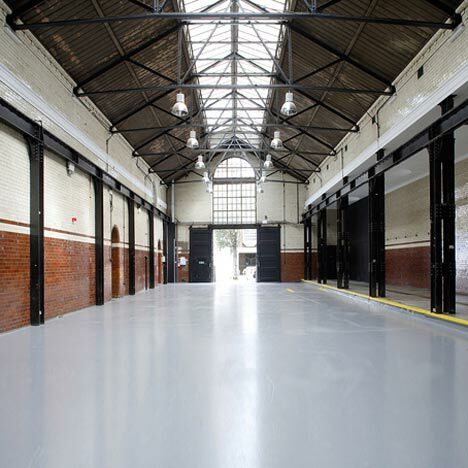 After The Tramshed's closure, the Grade II listed building retained many original features. 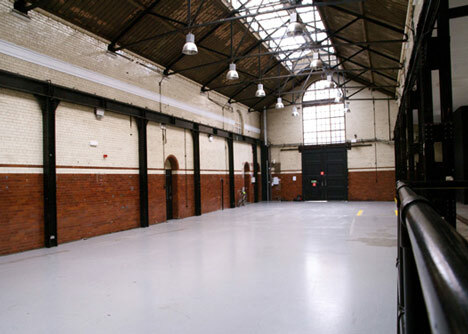 With 11,000 sq ft of interior space, it was filled with the potential to host large-scale projects. 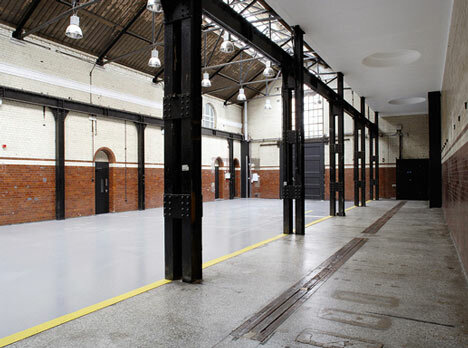 Strategic activation was required to generate substantial press coverage and transform The Tramshed from vacant property into revered destination. 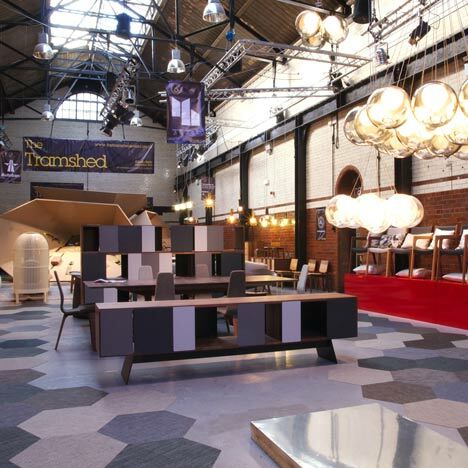 As a Grade II listed building, The Tramshed had restricted and limited dressing capacities. 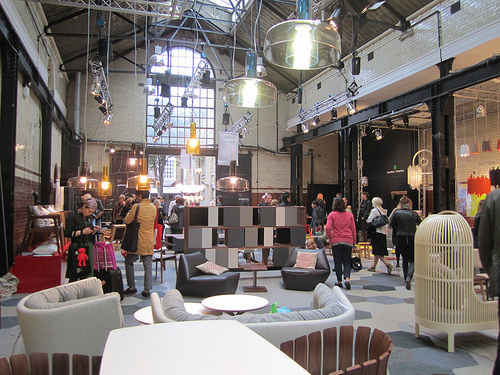 Whilst many of Venue Lab’s creative contacts expressed interest, the team needed to hand-pick projects. This way, Venue Lab could work with the owner’s sensitive development plans. A focus on how the venue could run operationally was key. Twenty-four hour security was needed during filming and events, which Venue Lab facilitated. With local residents in close proximity to the property, the team implemented restricted start and finish activity times, as well as monitoring sound levels and crowd management for the events. Venue Lab's Managing Director carefully hand-selected projects that considered the venue's location. Concentrating on Shoreditch’s growing artistic reputation, projects also respected residential needs. High profile events included catwalk shows for Lyle & Scott, Acne and Paul Smith alongside experiential activations for BBC TV, London Design Festival, Innocent Smoothies, White Cube Art Gallery, National Youth Theatre and product launches for HTC UK and Sony. Every project attracted wide-ranging press and social coverage. The result? 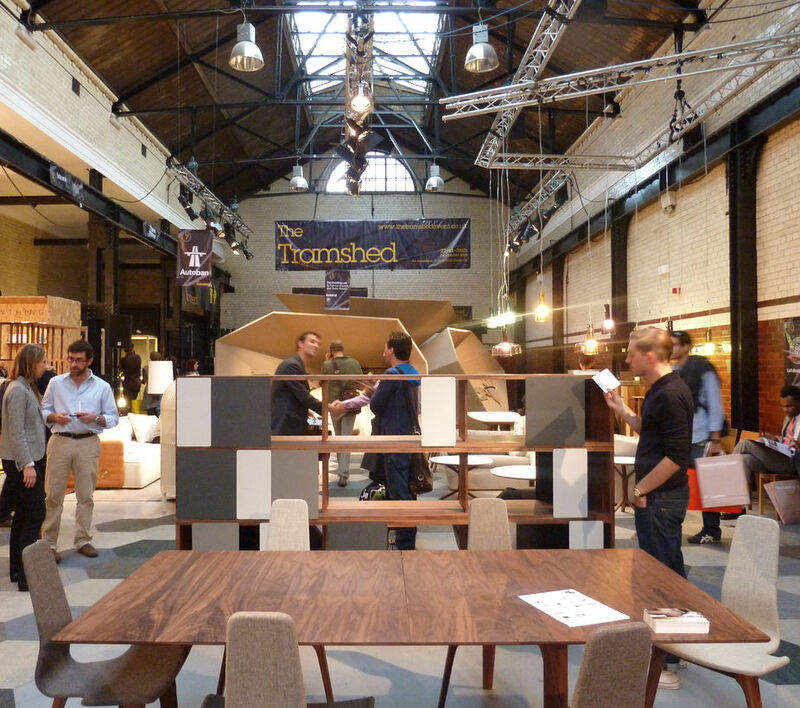 The Tramshed was transformed. The team created a versatile event-space and an esteemed destination for the creative industries. Through elevated demand and interest in the Tramshed, the landlord was able to attract renowned Chef/Restauranteur Mark Hix for a long-term tenancy. Through the team’s activation, the landlord acquired a strong covenant, a high passing rent, long-term rental income and successfully elevated the capital value of the property. "“I have been very impressed by how you and your team have managed this facility for me. I am very happy with the work of Venue Lab's Managing Director"."